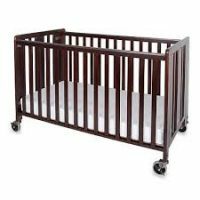 Rockabye has the largest inventory of Houston crib rentals for infants and young children; such as, cribs, baby beds, toddler beds, pack n plays and more. 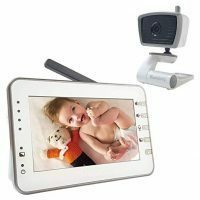 Our Houston crib rental and Houston baby bed rentals meet or exceed current federal safety standards. 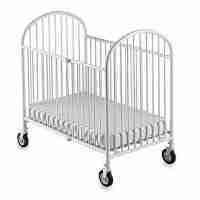 Also, we purchase all baby sleep items new, and register cribs with manufacturers. Every baby crib completes sanitizing and safety inspection prior to delivery. Standard full size crib rental, just like you have at home. 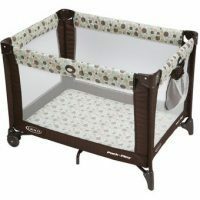 Compact cribs or Mini cribs combine the size of a pack n play with the style of a crib. 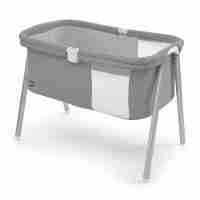 Pack N Plays have padded mattress boards and are a staple for infants. 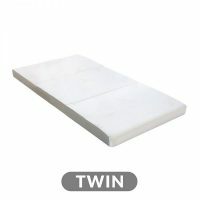 Toddler twin sleep over mattress include a fitted sheet and blanket. Rock N Play, also known as a bassinet, a great choice for newborns to babies up to 25-lbs. 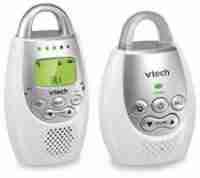 Thus, rock n plays combine the size of a bassinet with the rocking capability of cradles.